Estelle is the best brand for Jewellery Collections that available at Jabong.com. 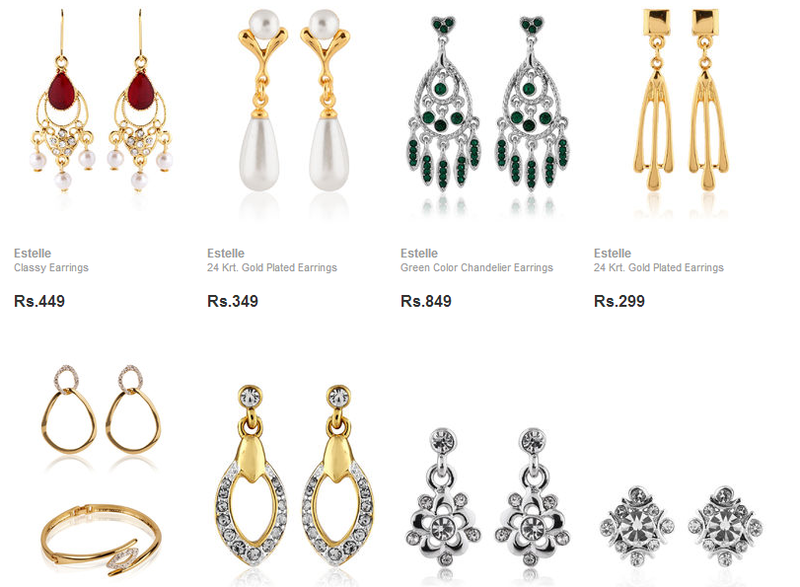 The Earrings, Pendent set, Kada and Bracelet collections are gorgeous and beautiful. They are opt for the upcoming festival celebration shopping. 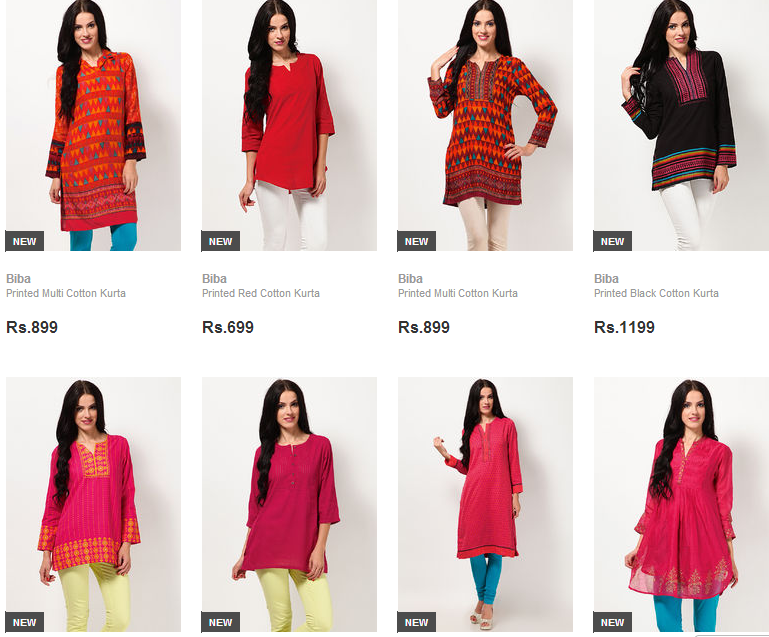 The Price range starting from 199 Rs just, it is pretty much affordable and have elegant collections to choose. The special in Estelle is the Jewel collections are mostly Gold plated one. French Connection is the best brand that available at Jabong.com for Women's western outfits. This brand has awesome collections of western outfits that is very stylish. Jabong.com has great discounts on this brand currently. We all know that Titan means Watches, we will select watches from this brand by default anytime. This brand has exclusive collections for women that are available at jabong.com. 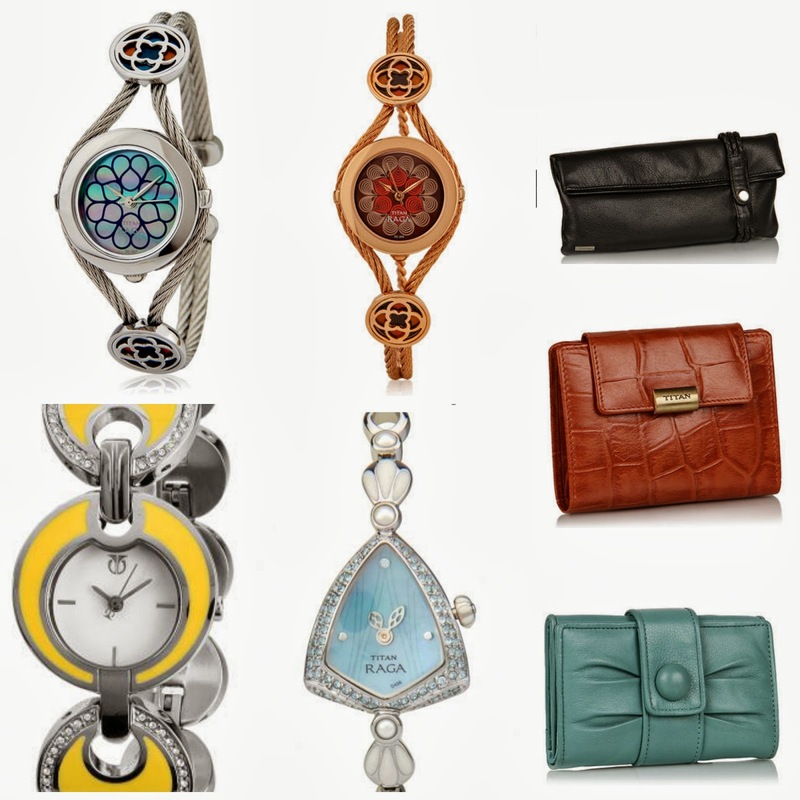 Titan have beautiful wrist watch collections and Wallets for women. I no need to say that Bipa is a famous brand for beautiful Kurthis, Topz and salwar collections. 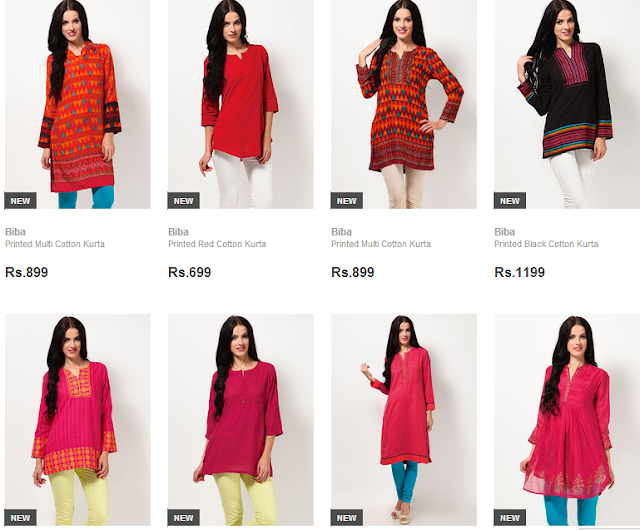 The collections are very trendy and colourful that is available at Jabong.com. This is the famous international makeup brand and this brand is especially very famous for their Eyeshadow Palettes. Jabong.com has exclusive discounts on this brand to make our shopping easier. Maybelline is my favorite cosmetic brand which is available at Jabong.com. They have all Maybelline collections and the wonderful thing about this brand is it is very affordable and has good quality. Every girl must have this brand's cosmetics collection in their stash. This is another famous makeup brand that is available at Jabong.com. This brand has great foundation and other cosmetics collection to choose. So what are you waiting for select your favourite brand from Jabong.com and shop online. They have best discounts on these selected brands also, so make your festival shopping a great and bliss experience with Jabong.com. It looks great Radha!! :) I love jabong.com services! i love their quick and speedy service. Jabong will always be a favourite. Sounds like a great site, xoxo. 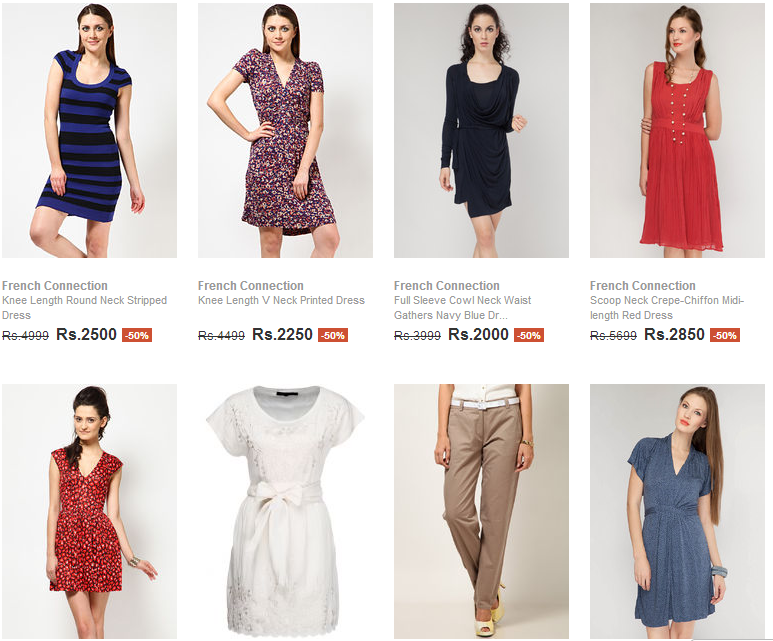 I have bought so many dresses from Jabong in the past...its a great site! So pretty collection Rads. Loved it. Love jabong!the site has got such amazing things!!! jabong is best at its service as well as quality products :) hope your son is doing well! nice post Radha :) gotta shop something online now! bbye! I don't know this online shopping site... I will visit it soon!!! I have always wanted to shop but I didnt.. should shop from them real soon. i love their super quick delivery. almost everytime i get my orders on the same day. I need to visit this website!